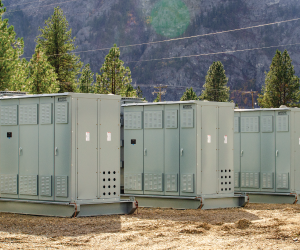 Coin Miner is proud to partner with Boundary Electric, one of the leaders in the electrical design, supply, engineering, and container solution for the cryptocurrency industry. Meeting the unique challenges of crypto-mining projects is a difficult task. Whether it be one container, or an industrial scale solution, Coin Miner and Boundary Electric can meet your needs. Together, we have the ability to build powerful solutions for the crypto-mining industry. Electrical components are designed and manufactured onsite at the ISO 9001:2015 certified manufacturing facility and can be shipped anywhere in Canada and the United States. Boundary Electric has the in-house expertise to custom build and deliver uniquely creative and innovative products for the Cryptocurrency mining industry. 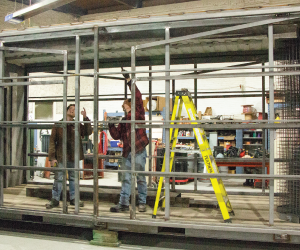 All work is performed to the standards of our clients, CSA and UL. 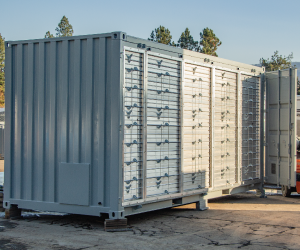 Each container can be specifically designed to fit the custom project of your mining operation.